Zoey is a SaaS eCommerce platform for ambitious businesses. Zoey has hundreds of built-in features that empower merchants to grow their business. Start your 14 day free Zoey trial today! Why Should You Use Zoey? 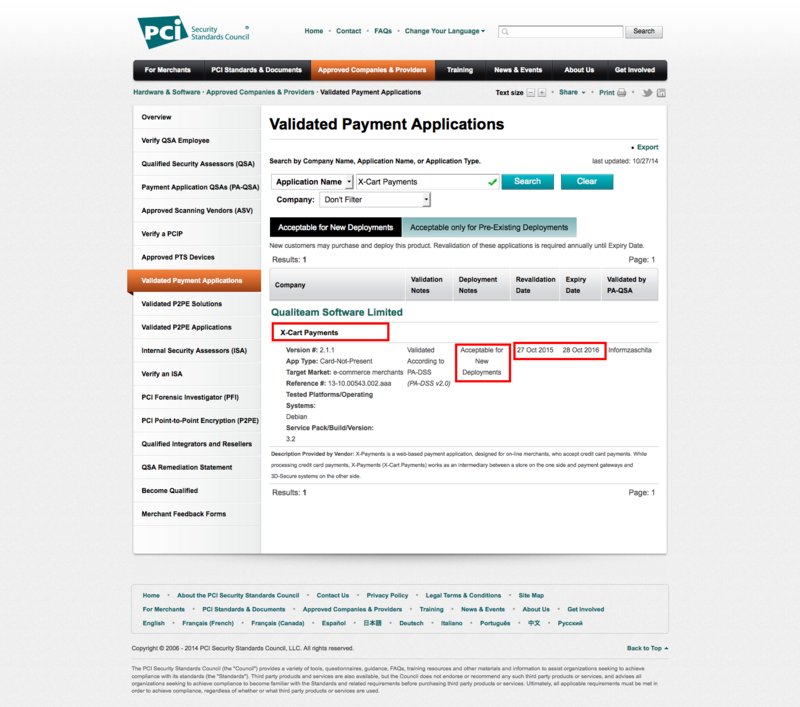 PCI Compliant credit card processing for major gateways. X-Payments is a PCI Level 1 certified service for PCI compliant credit card processing for on-line merchants (how to search at the PCI Council web-site). Full list of payment processors supported is below. Great for phone orders and advanced order management. over 40 credit card payment processors supported - see full list. Complete the form below to get your 14-day free trial of X-Payments Basic. Trial accounts can be converted to live ones so you won't need to re-do configuration.